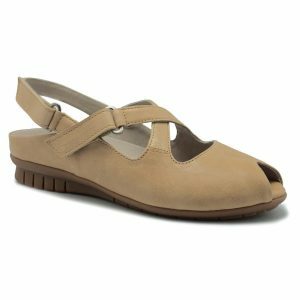 This is a comfortable everyday casual shoe with a mesh overlay. 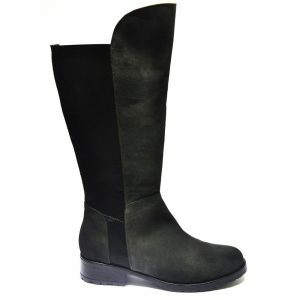 It has a stylish, sporty shape, with cushioned insoles and a flexible and durable sole. Large size lace up shoes for ladies size 9, size 10, size 11 and 12 (UK), in 43, 44, 45, 46 (Euro) and in sizes 11, 12, 13, 14 (US). Fashionable, Elegant and Beautiful ladies footwear for larger size feet.